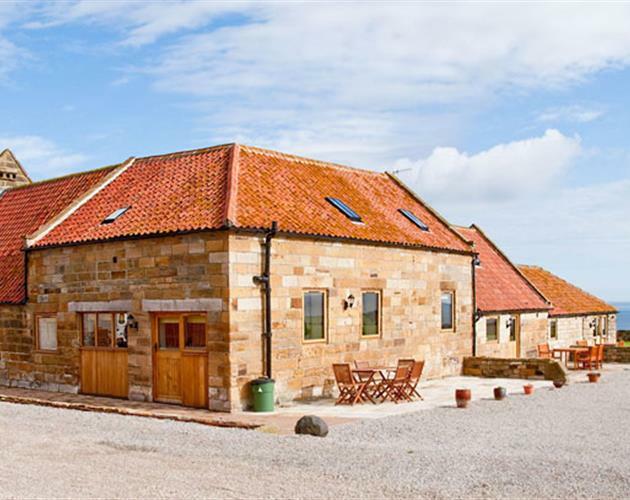 Sandsend Bay Cottages boast an elevated position directly overlooking the Bay of Sandsend with panoramic views out to sea, towards Whitby and miles of open countryside. 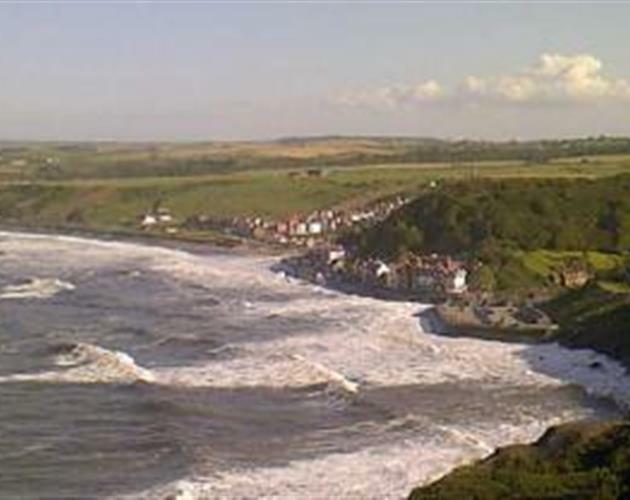 The beautiful quaint litle village of Sandsend which sits down the lane, offers miles of sandy beaches extending towards Whitby with the cliffs rising majestically at Sandsend giving the added attraction of the rockpools at their base. The Village also offers an excellent restaurant, two village pubs, gift shops, several small cafes, an extensively stocked village store and even an art gallery, our cottages offer easy access to the many good walks and nature trails close by with the advantage of a five minute stroll to the beach, being former farm buildings our luxury cottages all contain their own unique features and character but all enjoy the marvellous views around them which must be one of the finest in Yorkshire.